Whatever your lock problem may be throughout Lucan we have a solution. We deal with all aspects of lock problems 247 /365 days a year. From emergency access or lock changes to the installation of high quality security locks. When you find you have a lock issue you want the locksmith in Lucan who will resolve your lock problem day or night. We are mobile van units and stock one of the largest ranges of locks available from the more traditional to the most modern locks available on the market today. We can guarantee that you will receive the best service froma professional locksmith Lucan who specializes in resolving all lock related issues. Let us take the hassle out of all of your residential and commercial lock problems. Call your reliable Dyno LocksLocksmith Lucan now. Do you need to find a local 24hour emergency locksmith Lucan service you know can trust? Found yourself locked out of your home or office or cant get in? Want to avoid paying for expensive emergency call outs to get you back in? With our professional service in Lucan Dublinwe are an experienced solution provider and you will be in safe hands. We are fully aware about the inconvenience and stress of a lock out, break in or key broken in a lock. That’s why our exceptional quality locksmith solution promises to deliver affordable quality, fast service to you. You want to know that when youobtain a local locksmith Lucan you’re getting the best security service and quality possible. We understand that you want the best company to gain access to your property in an efficient and timely manner. That’s why so many clients trust us to solve all their lock related requirements. 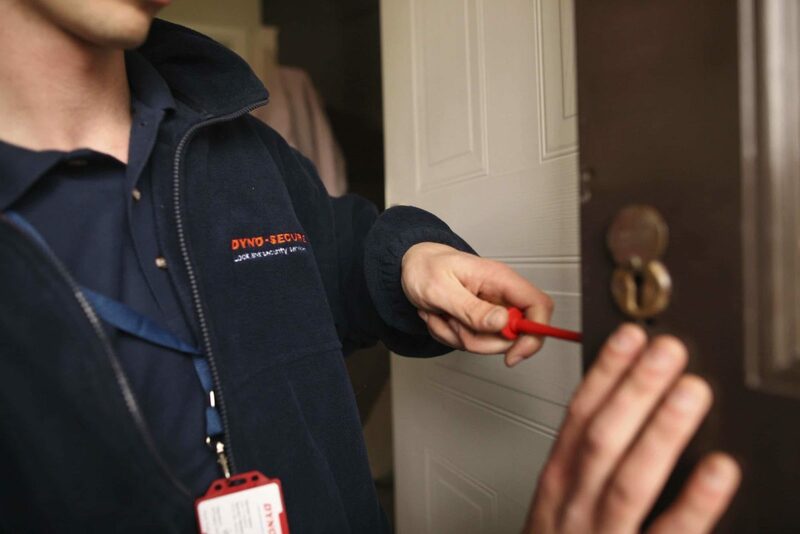 Dyno Locks Locksmiths Lucan provide a 24 hour locksmith service that cover Dublin and the surrounding areas all of the year round, we deal with all types of lock fitting, door opening and key cutting home and auto. We can offer comprehensive Security Advice. We give exact quotes for smaller jobs over the phone. Offering security upgrades such as high security locks on all the access points on your property whether it is commercial or residential or industrial. Lucanis the professional service that you know you need. Give us a call day or night and we can offer you a security solution. With a tight knit team of quality locksmiths working tirelessly to provide an excellent round the clock service our Locksmiths Dublin are proud of the security solutions we can offer. You can give us a call any time day or night for any type of security advice. Given the security situation as whole in today’ssociety, keeping security in mind is becoming increasingly important, not only for your home but also for your businesses. This can mean that many who have never given a second thought to their locks at their business or maybe even there home are in need of devoting some thought to it. A challenging task, no doubt if one has any experience with security or locks. By calling us now, our teams are here to help and make sure that you and your home and or business are not faced with any unnecessary risks. Protection is very important, perhaps even more so if you have a family and a home which you have spent several years to obtain and build up. It’s is something that we recommended that a good security system be put in place for all homes and or businesses, and with a Dyno Locks locksmith in Lucanone of our team are here to help what ever the security may be.Call one of the team now to find out how you can get the right security advice. We are here for what ever means need to be put into place, repairs, maintain and or upgrades. 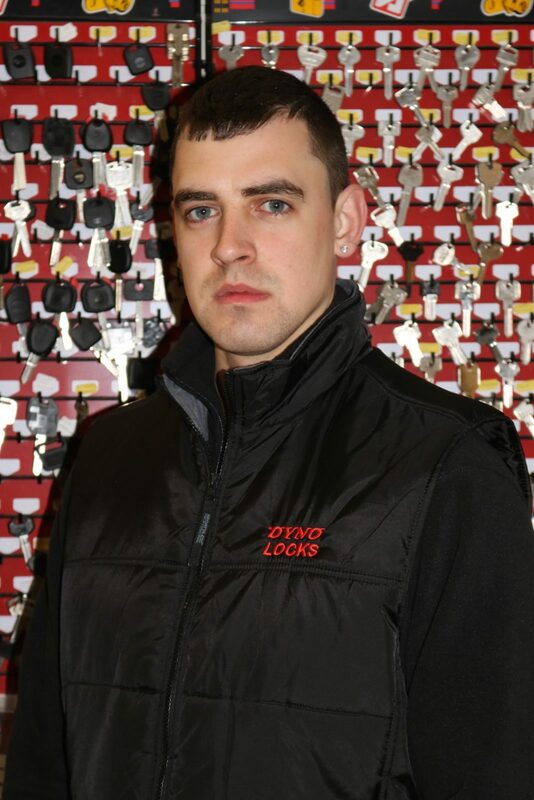 And of course your dedicated Dyno locks locksmith in Lucan are more than happy to answer any questions you may have. In the economy these days, we are all aware that there’s no such thing comes for free. But we believe that where locksmiths in Lucan Dublin are apprehensive, it hasn’t to be the situation. Cheap locksmiths aren’t cheap when it comes to how they work or how they work on creating keys. It’s just that these locksmiths rate cheaper than other and therefore always make people doubt. It’s useless employing a locksmith who will ask you to pay for very high amount of money for their services. Therefore cheaper locksmiths, reasonable, and low-cost which they are, are obviously the better choice than considering those pricier locksmiths. Cheap locksmiths are always seemed suspicious for a lot of people. Cheap locksmiths always fail to acquire the glow of gratitude in the facility of the people’s eyes. These locksmith services grieve from a lot of problems. Cheap locksmiths are way expensive as if you compare them to the others. Lastly, and unluckily, there are a lot of locksmiths these days that aren’t qualified locksmiths but still works for people. A lot of times, these unconstrained locksmiths that are sometimes also not familiar enough with this thing, very improper, and just self-title “locksmiths” just want to make a lot of money the easy way. A lot of these locksmiths consequently would offer harmful and really mistaken advice. A lot of times, these people don’t even have any proper experience in terms of locksmith amenities. They are also lack in preparation in the world of security. They’re just always really greedy human beings. They aren’t the cheap locksmiths. Well, they aren’t locksmiths in the least. Cheap locksmiths in Lucan Dublin can give you the similar services given by the locksmiths who charge you expensive amounts; the only difference is they charge cheaper. We choose to call these locksmiths, discounted locksmiths, or instead of calling these locksmith as cheap locksmiths as this is humiliating them.